Revolution Slider Error: Slider with alias home-university not found. I heartily welcome you to Sree Vidyanikethan, a Temple of Higher Learning. 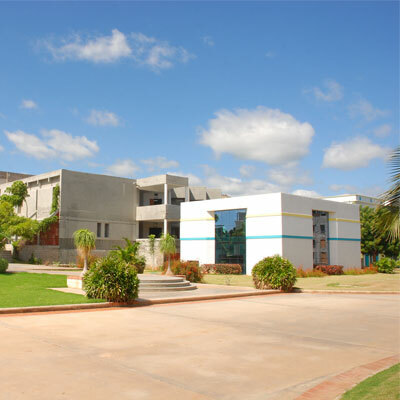 www.vidyanikethan.edu will provide with all the information regarding Sree Vidyanikethan Educational Institutions viz., admissions, academic curriculum and various research and learning facilities. It will also give you information about the availability of courses in Vidyanikethan with focus on students and faculty. 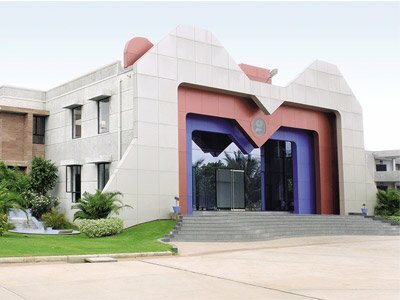 Sree Vidyanikethan Institute of Management was found in 2007 by Sree Vidyanikethan Educational Trust, a multi-core, non-governmental service organization. The Institute is set up 14 k.m. away from Tirupati Town, in a lush green campus in response to the growing demand for quality education and training in the field of management and entrepreneurship. Learning gives creativity, creativity leads to thinking, thinking provides knowledge, knowledge makes you great.